A new year is upon us, which means it’s time to break out the champagne and survey the months ahead. It’s only natural to think in terms of fresh starts and new opportunities when the calendar changes, whether that means improving our health, acquiring a new skill, or picking up a neglected hobby. But as many of us know, resolving to change is one thing. Making those changes stick is another. Research suggests that one-third of all new year’s resolutions are abandoned within the first month, and fewer than half survive to the six-month mark. It’s better to try and fail than never to try at all, but most of us want to do better than that. First, we need to be smarter about how we make resolutions, and choose the right goals for the right reasons. 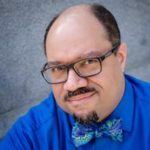 Second, we need to implement new behaviors in the ways most likely to turn them into ingrained habits. Finally, we need the willpower, planning, and support to stay motivated and on track, especially in the critical first month. Let’s start with the resolutions themselves. It’s not enough to have a good idea. You have to distill that idea into a goal that’s actionable and attainable. 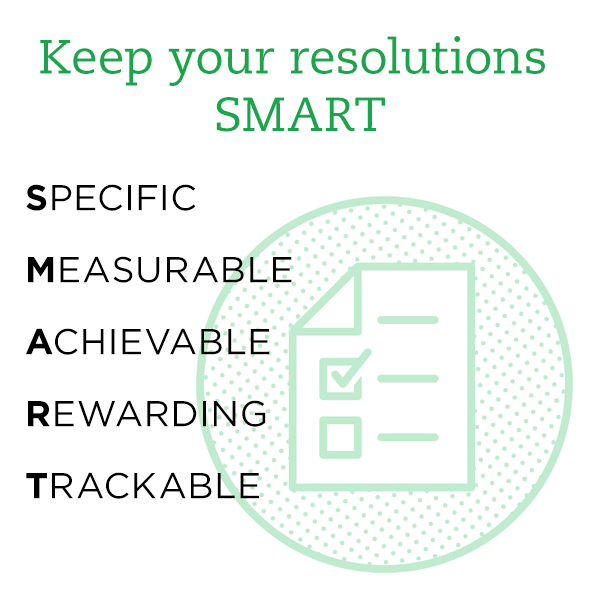 Borrowing a concept from modern business, sociologist Christine Whelan has described a well-crafted resolution as “SMART” — it’s specific, measurable, and achievable, there’s a reward for sticking with it, and our progress is tracked throughout the year. Just as importantly, you have to want it. As Linda Geddes recently summarized in an article for The Guardian, “The first question to ask yourself is: if there were no pressure from anyone else, what would you, personally, like to change?” Whether we’re trying to lose weight or write a novel, we’re more likely to stick with difficult projects when the motivation comes from within. Another reason resolutions fall apart is that we try to take on too much at once. When you commit to changing a behavior, you’re essentially trying to rewire your own brain, and that takes a lot of work. Every time you need to stop and think, to exercise self-control, or remember to do X instead of Y, you’re burning mental energy. Going after too many difficult goals at the same time can leave you burned out, with none of your goals fulfilled. To maximize your chances of success, choose just one resolution. If you have a list of ideas, consider starting with the easiest one. You wouldn’t try to run a marathon if you’ve never run a mile, or deadlift a huge weight without lifting smaller weights first. The same applies to willpower and self-control. Start small and work your way up. Put another way, the idea is to focus on the habit, not the goal. If we’re in this for the long term, the important thing is simply to acquire the habit, not to make big gains fast. Losing 20 pounds doesn’t mean much if you’re only focused on the number and not internalizing healthy habits; it’s too easy to slip and gain it all back. Try fitting your new habit into the daily routines you already have. Routines run on autopilot and resist big changes, but they’re easy to hack from within once you understand how they work. At 3:00, I take a coffee break in the office. The coffee tastes good and makes me feel alert. At 3:00, I walk to the fancy coffee bar on Broadway. The coffee tastes good and makes me more alert, I get a little exercise, and the fresh air clears my head. You don’t need any particular motivation to make the change, because you’re already doing pretty much the same thing. And that makes it easy to gradually ramp up to your objective. At 3:00, I go for a brisk power-walk. It gives me some exercise, clears my head, reduces stress, and makes me more alert. The cue has not changed. The rewards are similar, but greater. But the behavior has completely changed. Of course, this doesn’t happen overnight. It may take a long time to get where you want to go, through a succession of tiny steps. But as long as each step is headed in the right direction, you’ll get there in the end. Okay. You’ve made a resolution. It’s specific, measurable, and achievable. You’ve fit it into your routine and made sure there will be a reward for sticking with it. Now you need to stay motivated to keep the cycle going. 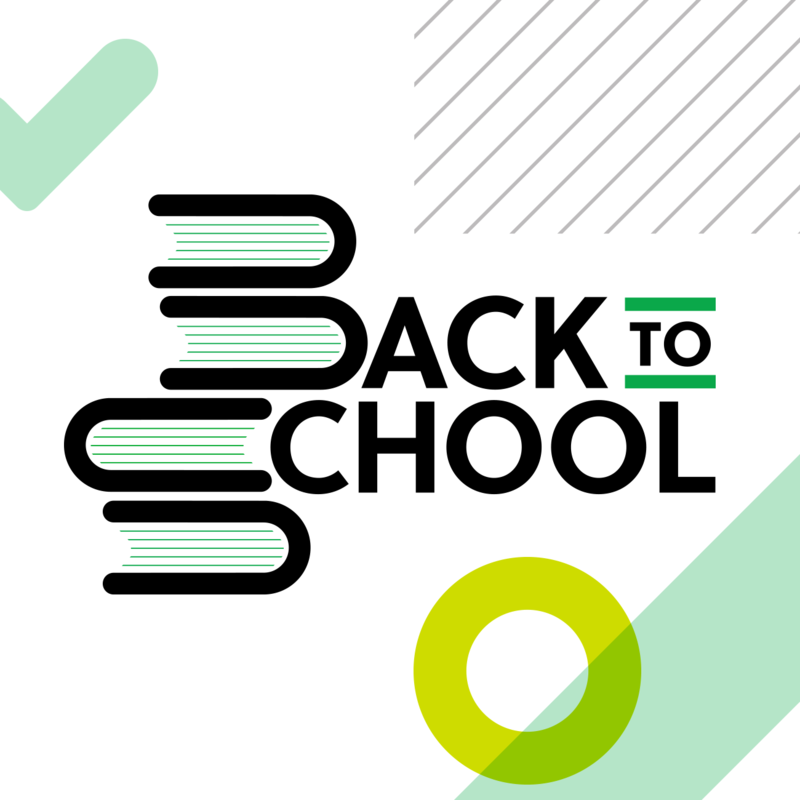 Consider creating a Personal Development notebook in Evernote where you can keep it all together. Need a little push? Build checklists and reminders into your Evernote workflow so you never forget to keep working on your new habits. Good checklists might include your gym routines, that list of great books you plan to read or movies you’ve always wanted to watch, or themes to tackle in a 365-day photo project. Found an article or image online that inspires you? 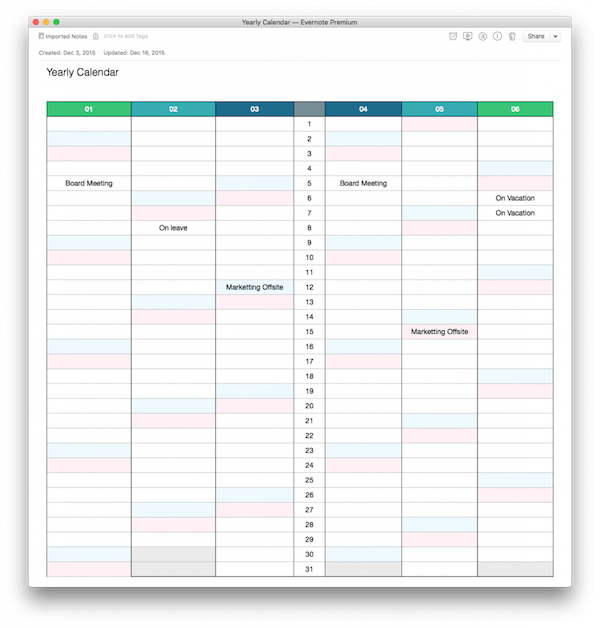 Use Web Clipper to capture it in Evernote. Build a collection of examples you can turn to when you feel your motivation drooping. 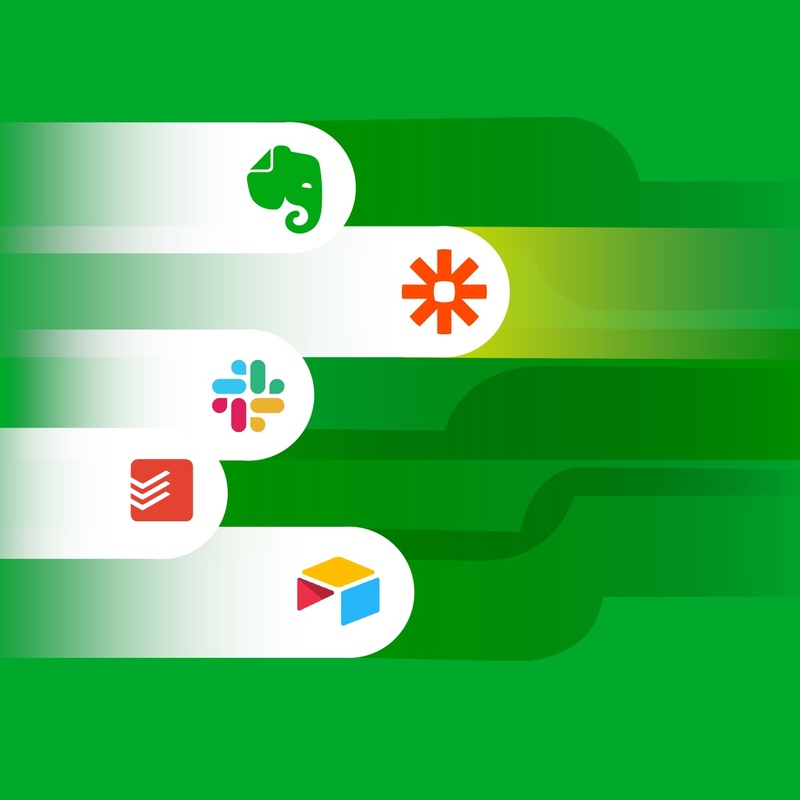 If you use IFTTT to connect Evernote with other apps, there are recipes available for capturing favorite tweets or other social media updates in notes, recording your locations and check-ins, and much more. 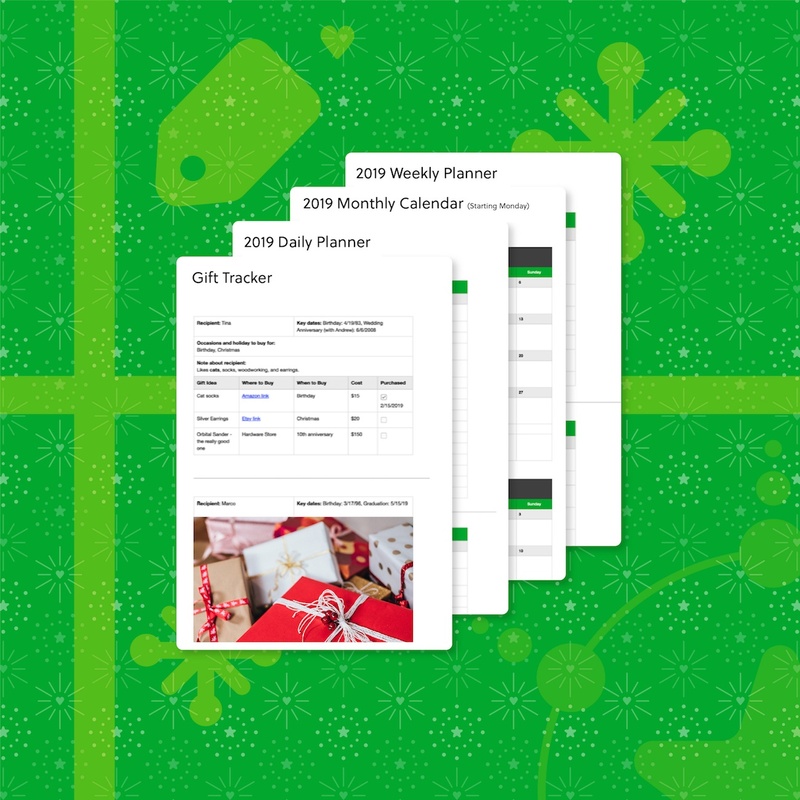 For more ways to keep track of resolutions with Evernote, check out our 2015 list. We’d also love to hear your own stories in the comments. Happy new year, and good luck with your goals!